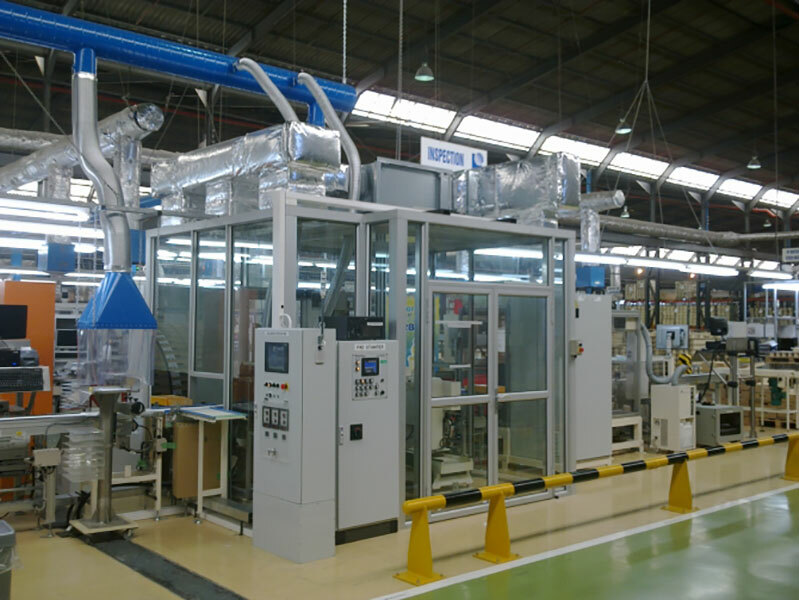 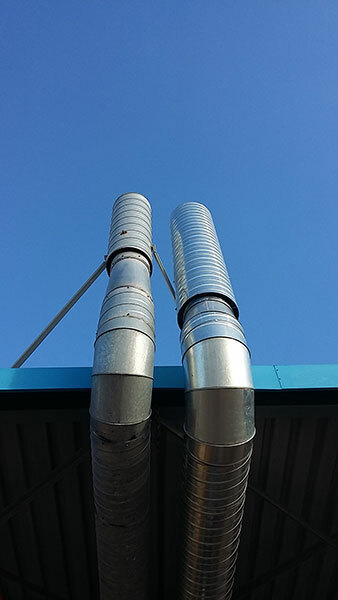 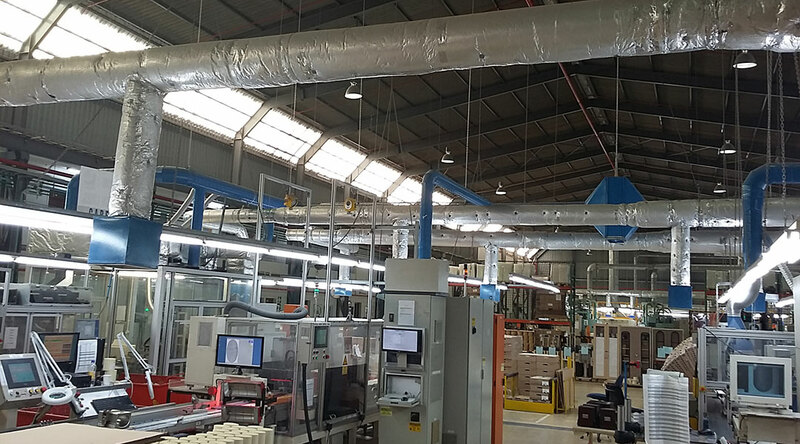 A2V are suppliers of industrial ventilation systems for extraction of hazardous air pollutants, air conditioning or to maintain a safe working environment. 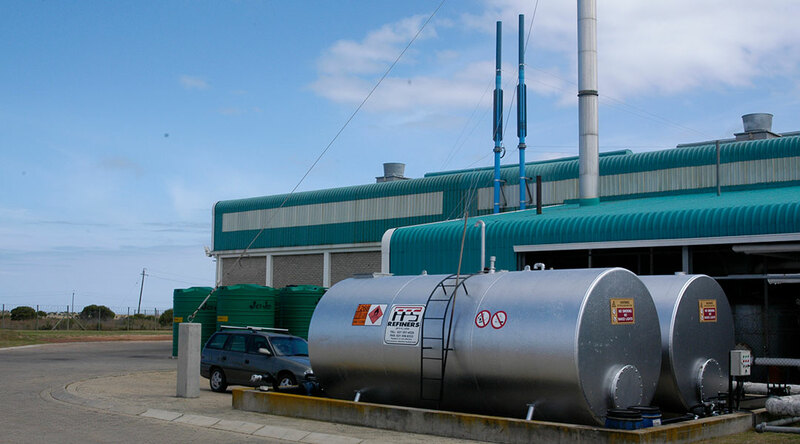 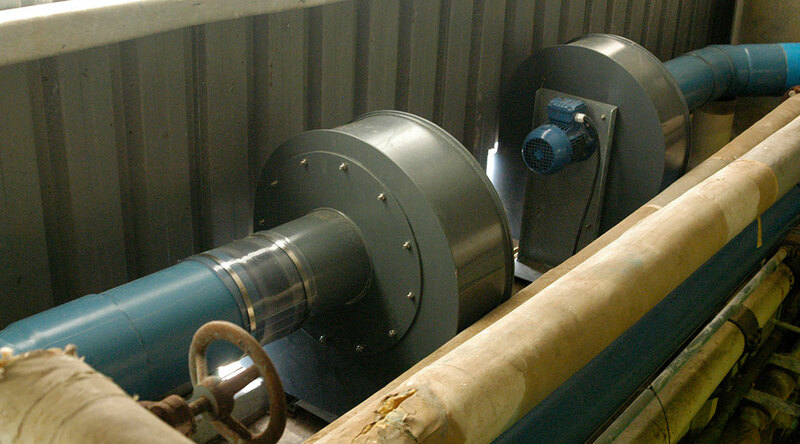 An air treatment system is only as effective as the extraction system that is capturing the pollutant and conveying the treated air. 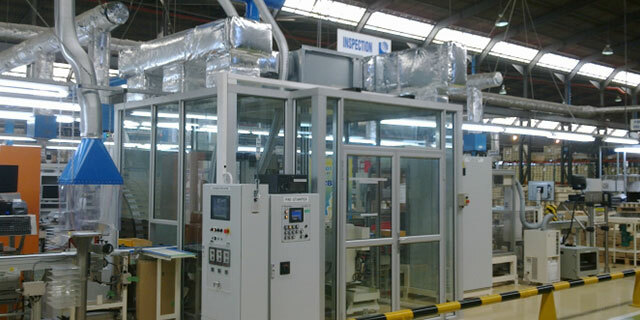 Our mission is to help our clients implement the most efficient solution to their air treatment problem. 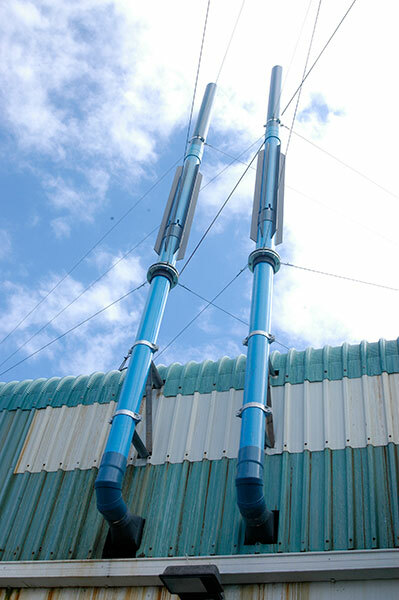 We aim to offer technologies that are proven, safe, clean and sustainable towards a better environment for us all. 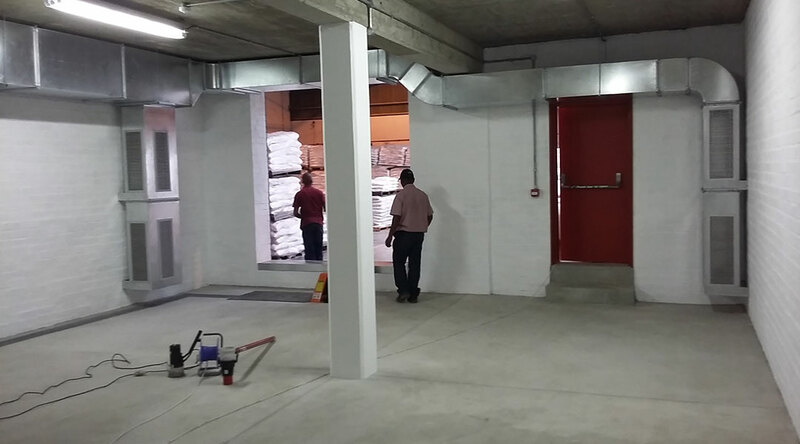 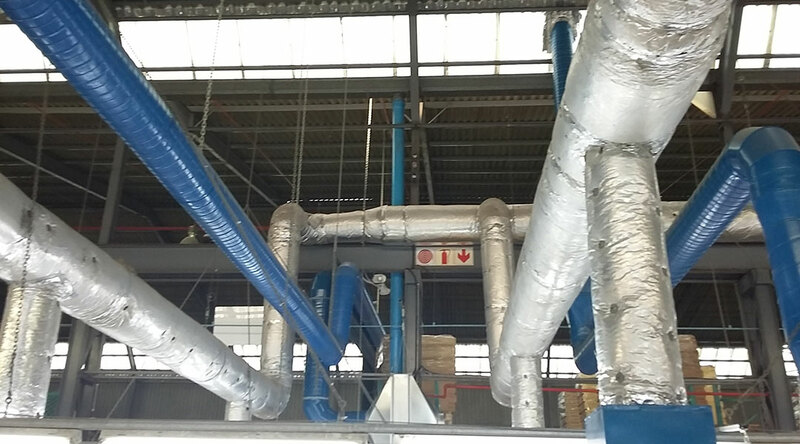 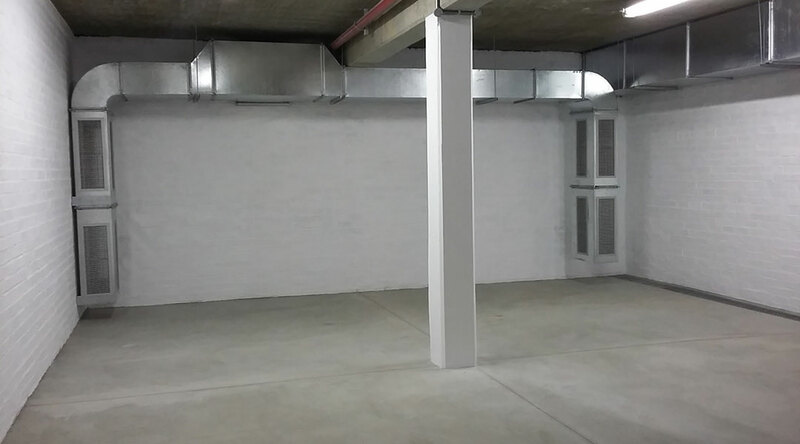 Duct work in PVC, polypropylene, stainless steel or galvanised mild steel.